Adwords and SEO are the main components of Search Engine Marketing (SEM) and are among your most valuable tools when running digital marketing campaigns. They have differences and similarities and there are situations that you should use them together or separately depending on your business and marketing goals. 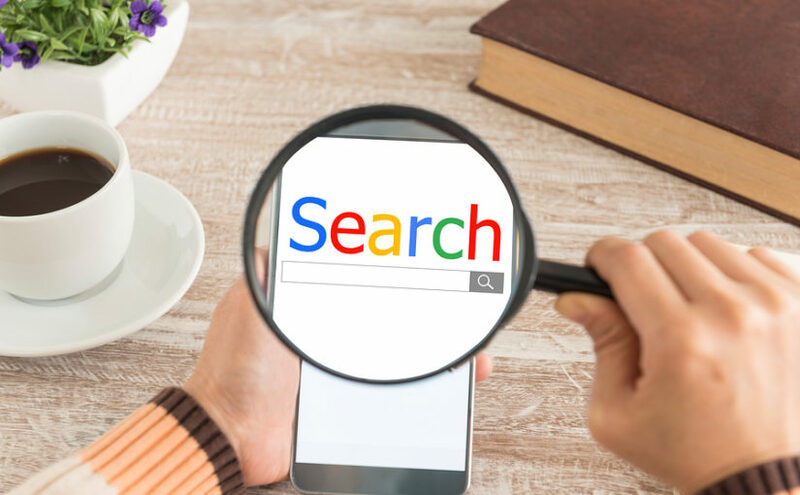 Search Engine Optimization or SEO has to do with getting better rankings in the search engine results pages of Google, Yahoo, Bing and other major search engines. In order to achieve that, you need to make sure that your website is search engine friendly. A search engine friendly website can be ‘read’ easily by search engines and used with ease by users. You can read my SEO tips for the most important configurations you need to apply to your website to make it search engine friendly but the general idea is to have a fast and functional website with unique content that offers a good experience to the end user. ● AdWords is for Google sites and websites that use Google Adsense while SEO principles are applicable to all search engines. ● AdWords ads appear on the top and right of Google Search and under certain conditions you can get one of those ad positions but with SEO you have to work much harder to get one of the top positions in the organic search results. ● AdWords is more immediate than SEO since you can create advertising campaigns almost instantly and start getting targeted traffic while with SEO you need a lot more time (especially for new websites) to get good rankings and traffic. ● With AdWords is easier to calculate the ROI while with SEO is more difficult because there are a lot more factors that play a role and not just spending and revenue. ● When you stop your AdWords campaigns traffic also stops but once you start getting organic traffic with SEO this will continue long term. ● With AdWords, you can target many keywords at the same time while with SEO you need to focus on a few keywords for best results. ● With AdWords, you can advertise on other Google websites and websites that use Google Adsense but the results from SEO are only for the search results pages. Which is the best for your Marketing? 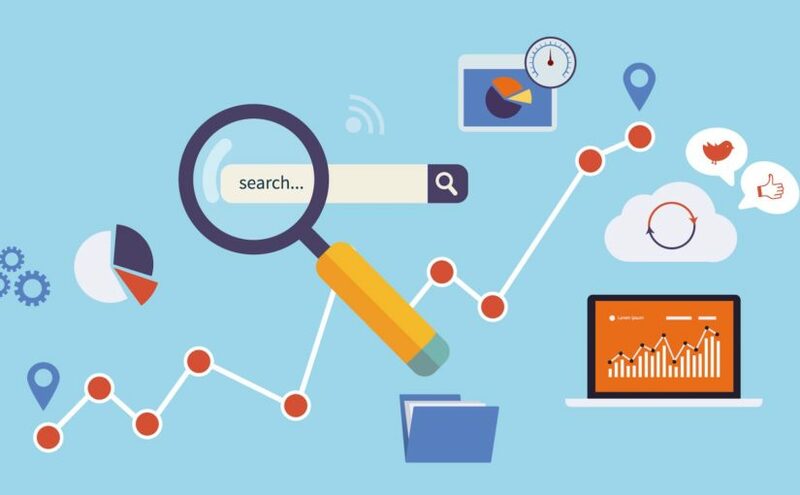 When we started out as a Digital Marketing Agency in Malaysia, the main goal in our internet marketing campaigns was to get as much quality traffic as possible from Search Engines through SEO. This is still our major goal today but through the years from our experience working with clients in different niches, we realised that business owners sometimes need results faster and more immediate and this is where AdWords play the role. The biggest advantage of AdWords over SEO that we always tell our clients is that it can give you quicker results. 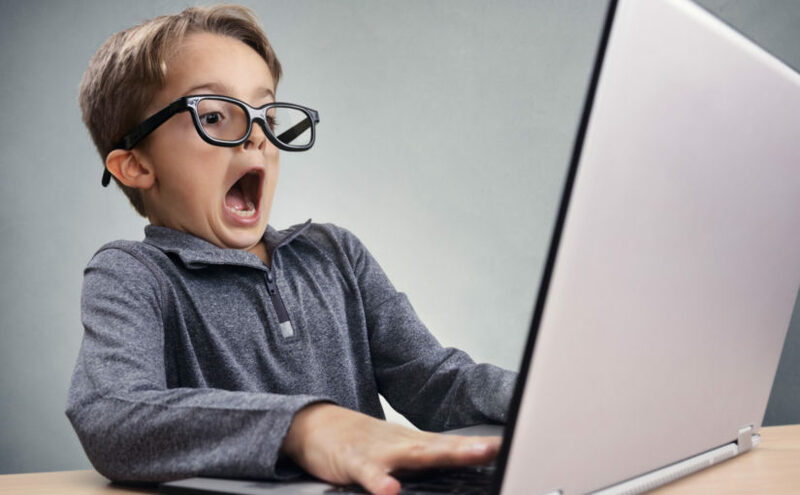 You will have to pay for each of the visits you get from AdWords, but if your campaigns are profitable, you can measure your results whether it meets your business objectives or not. It is absolutely free to create an AdWords account and very easy to start spending money on AdWords, but if you don’t have proper monitoring and control tools you will end up making losses instead of profits. So, while the system is easy to use (so that you spend more), if you don’t have the knowledge and experience to run AdWords Campaigns, save your money and hire professionals to do it for you. 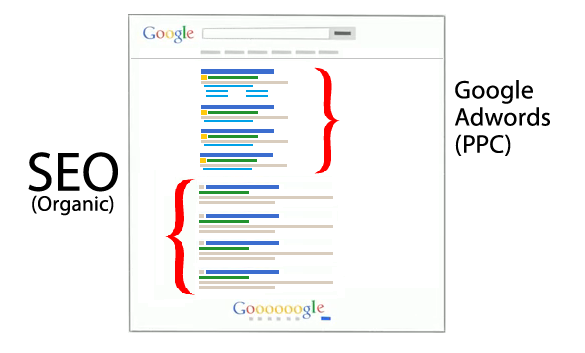 This is the best approach so that you don’t lose money but gain from the use of AdWords. Should I use Adwords and SEO at the same time? Some people argue that when you get SEO traffic you don’t need to use AdWords but this is a wrong approach. Even if you have good rankings, you can still use AdWords and get more exposure for the same keywords that you get SEO traffic. Don’t forget, AdWords results can be instant after setting up a new campaign. You can measure the performance of your AdWords campaigns and if they are profitable you can even increase your budgets for a higher ROI. The answer is straightforward, both. Use AdWords to start getting traffic and in parallel work on your SEO, content marketing plan, and social media campaigns so that you get organic traffic and visits from social networks. 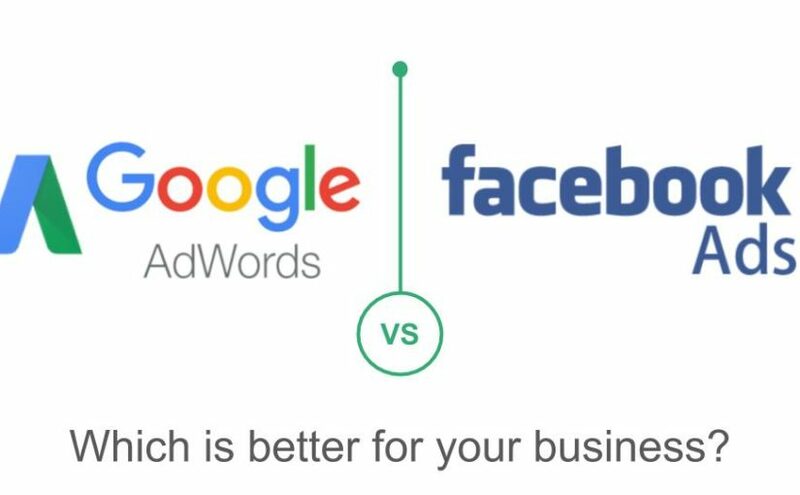 Adwords and SEO are not competitors but they are two powerful tools available in Digital Marketing. You can use AdWords when you want traffic fast but you need SEO for a long term and sustainable online success.